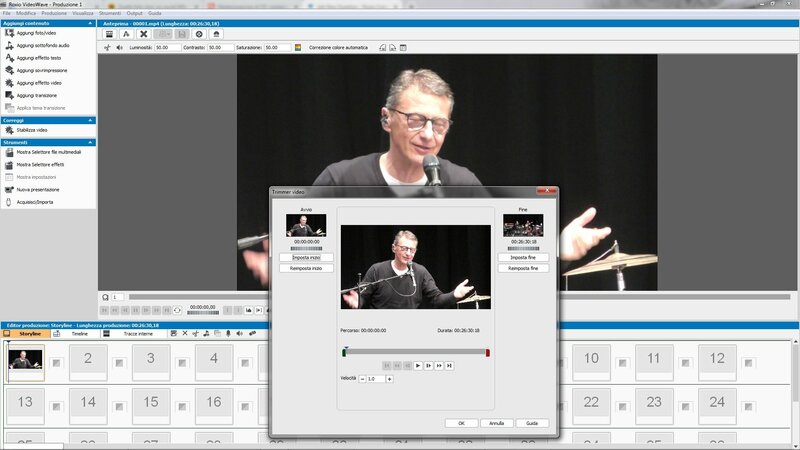 The Roxio Video Wave does not accept video files with a. MTS extension. In Previous versions This extension was accepted, and you could work it with the video Trimmer. Because in the last version 6 and 7 is not seen. Accepts MP4, AVI, and a few others. 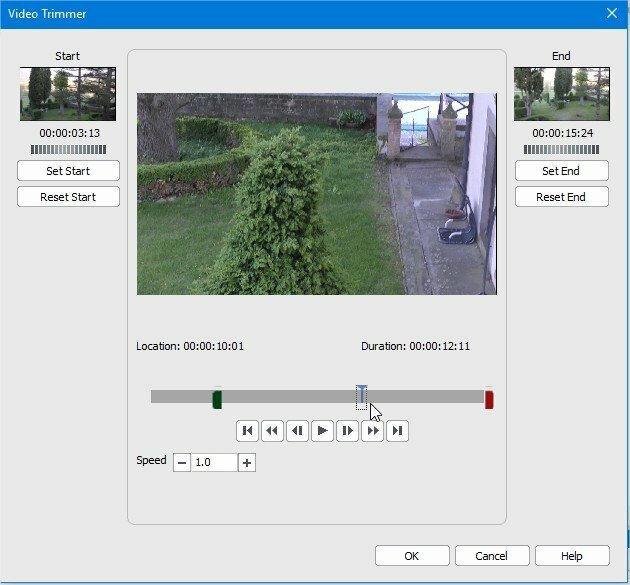 MTS files are the output product of the Video camera, and each time you have to convert them to these extensions to work with them, with considerable loss of time. This is a very important limitation of the program. Firstly, may I suggest you change your log-in name to something else than your email address. These forums are scanned by all sorts of 'bots which harvest addresses, and I would hate to see yours harvested and sold to someone who will pester you with lots of spam emails. 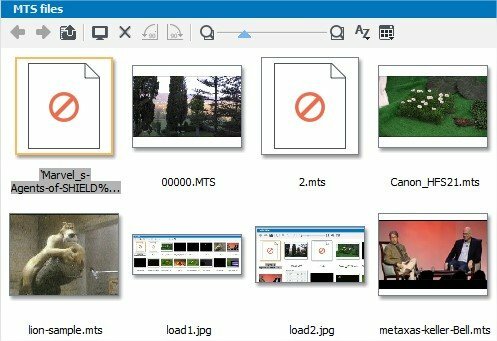 Videowave in NXT 7 claims to deal with .MTS files, and a large number of other formats. Here is the file input area . . . 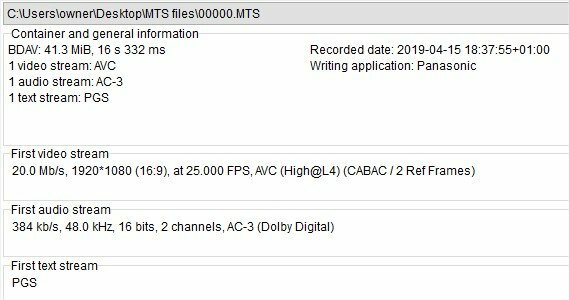 Since I don't have any .MTS files to test with, would you please attach one or two small ones (just a couple of seconds will do) to a reply, so that I can test that Videowave itself is faulty and not just something wrong with your machine? All the files were seen by Videowave's file selector, although the two that had been converted had 'prohibited' signs on their thumbnails. Each of the files loaded and ran in Videowave - even the converted files. There were some strange effects - the lion-sample one has weird speed, and P6090053 was pitch black, but I think that's down to the individual clips rather than an inherent defect in Videowave. In any event, I'm getting different results from myguggi, and it doesn't seem that Videowave is unconditionally broken. Lamberto, can you attach a couple of small MTS files from your camera so I can try them, please? 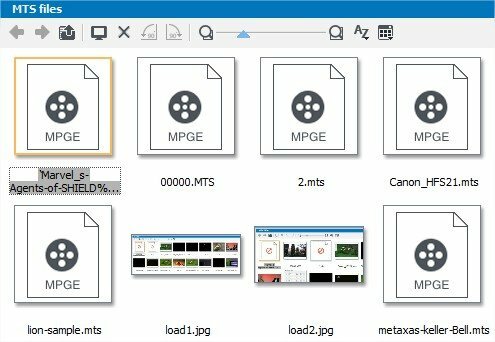 Video Studio Corel 2019 download video MTS but not audio. I work with Roxio NXT 6, before accept MTS and after some time not.Incredible. My name is Lamberto and i'm italian.The MTS file are by Panasonic HC-VX 980. I converi in MP4 file for operating in Video Wave and using Trimmer Video,but is log operation and i'm bored for lost time. I try to find another simple program to replace Roxio. What do you recommend? Thank you for the sample file. I downloaded it and tried it in the Videowave trimmer. It loaded straight into Videowave without needing to be converted, and trimmed properly. It seems to be a standard file, and I can't see why it won't load into Videowave on your computer. Dear Brendon, I can't understand. 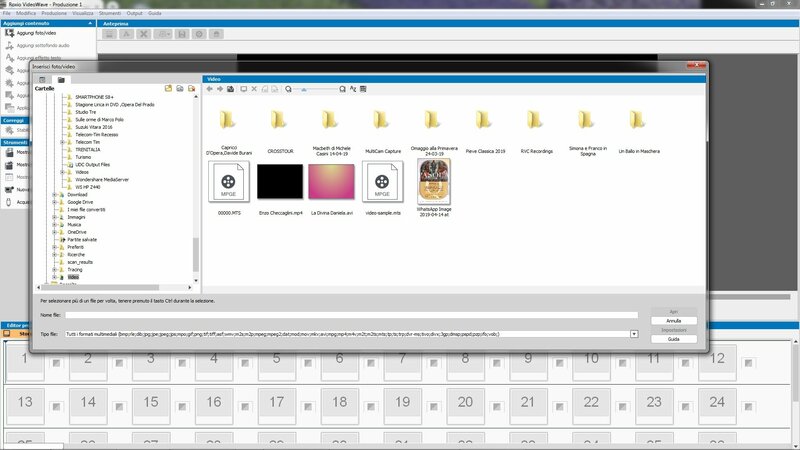 I enclose the menu page where video wave takes the files. See that the file does not open and therefore does not load. I also tried on NXT 6, with the same result. But the curious thing that first opened and I could upload the MTS files. I have been trying for days to see the same as you, but your small sample MTS file always works properly on my machine every time. -I understand that your NXT 7 Videowave first loaded your MTS files properly, but then after a while would not load them any more. True? -you tried NXT 6 Videowave, and that first loaded your MTS files properly, but then after a while would not load them any more. True? First, NXT 7. How long did Videowave work properly before it stopped loading the MTS files? Did you change/install anything in your computer before it stopped working? NXT 6. Same questions. Also, does the NXT 6 computer have same operating system as the NXT 7 one? after Easter i chek with my tecnical frend my computer. I think the problem is probabily on drivers or codec.